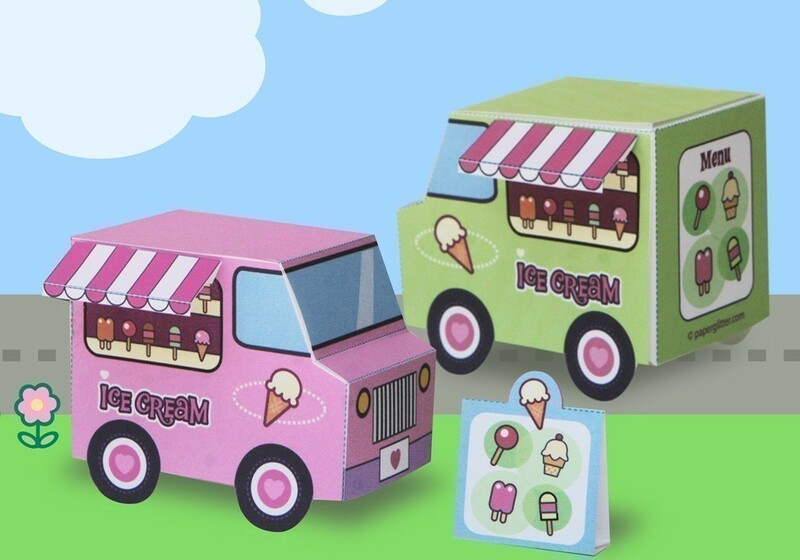 Cute Papercraft Matchbox Dioramas - Super Cute Kawaii!! Lately I stumbled upon a world of tiny papercraft, fitting inside a matchbox. I think that this concept is so cute. 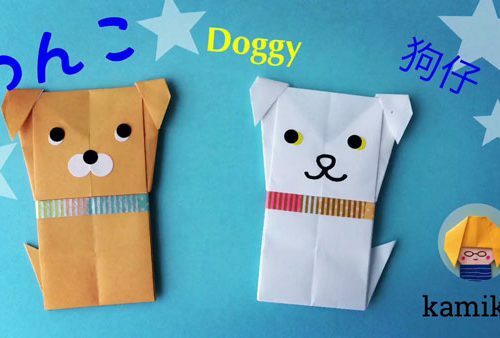 You can either purchase these handmade dioramas or craft them yourself. 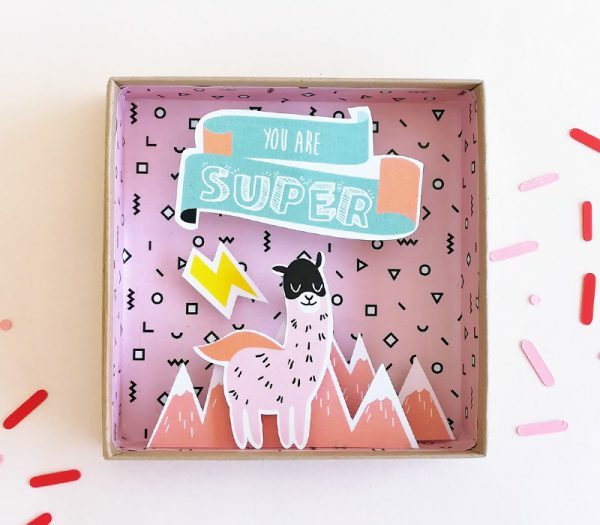 This handmade matchbox llama by Pamela Loops is a nice reminder of how super you are. You can keep it to yourself or send to a friend. The matchbox diorama will look cute on a wall, but I think you could also bring it with you. Milkbun posted about this Pokemon Patisserie on Instagram and that’s how I found out about matchbox dioramas. Doesn’t it look super cute? 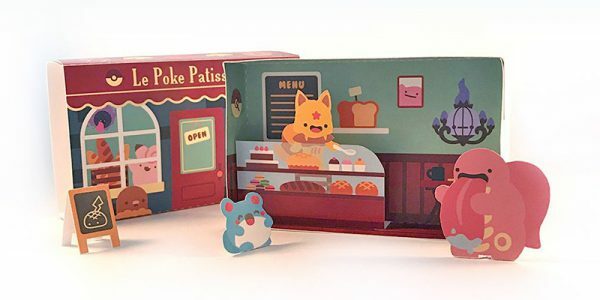 You can make this diorama yourself with the printable PDF or buy the printed Pokemon Patisserie. 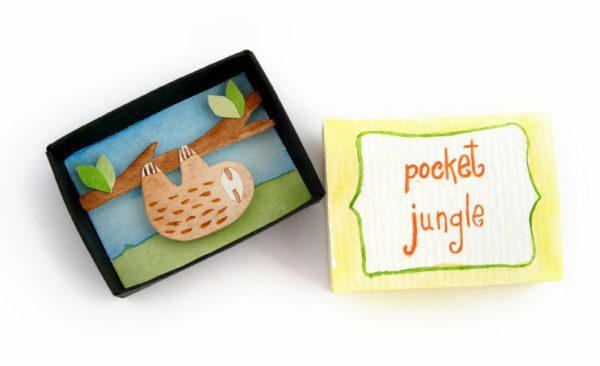 Next up is this cute sloth in a small matchbox diorama by Fishes Make Wishes Home. Take this pocket jungle friend with you to bring you cheer. 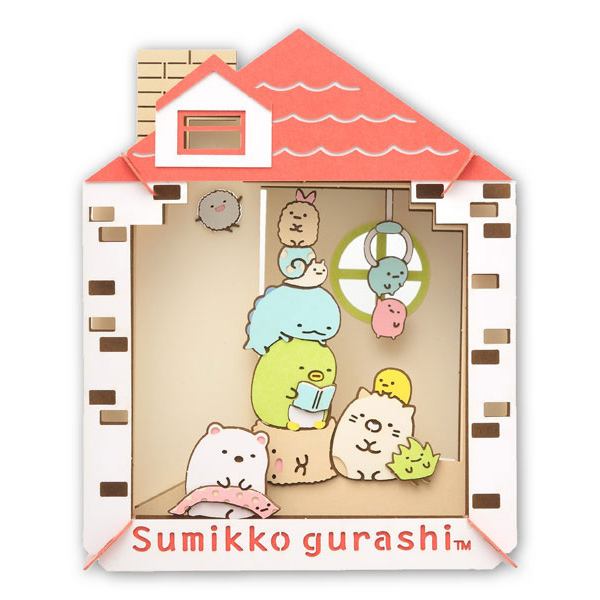 This paper theater with Sumikko Gurashi looks like a fun craft to make. The theater consists out of several layers, giving it a nice depth. 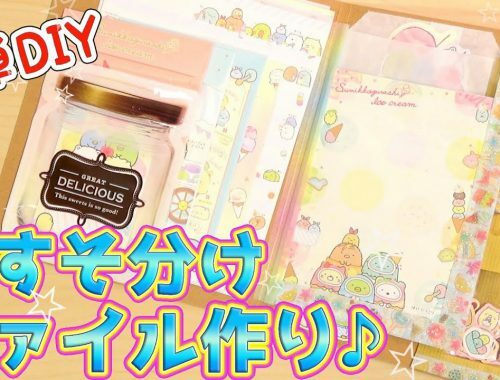 You can also craft a paper supermarket full of Sumikko Gurashi characters. 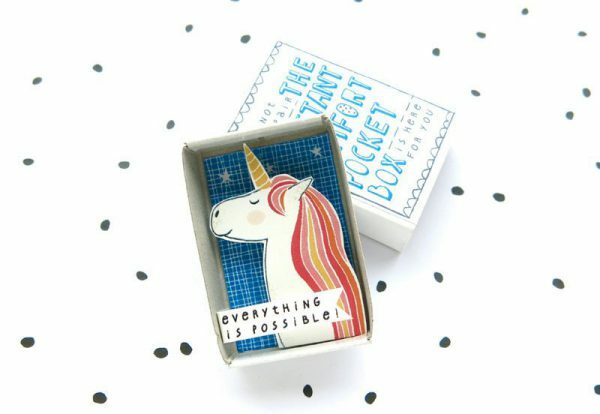 Kim’s Little Monsters has a whole range of Instant Comfort Pocket Boxes. You can’t really go wrong with a unicorn displaying a positive message. This matchbox diorama should bring you good luck, right?